Roger Ailes was reportedly forced out of Fox News by Rupert Murdoch's Trump-hating son. Gabriel Sherman, whom Slate describes as "the nation's foremost Fox News beat reporter," yesterday told Slate: "James Murdoch is, by my reporting, extremely turned off and horrified by the concept of a Trump presidency, and he sees the politics of the right-wing populism fueled by Fox News as a catalyst that allowed Trump to become the Republican nominee. 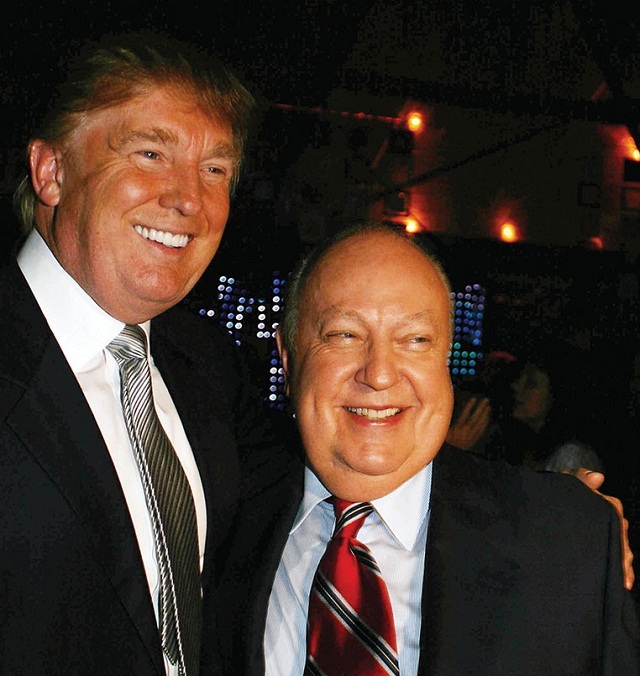 He's been wanting to get Ailes out." Gretchen Carlson's post-firing "sexual harassment" suit was the perfect excuse. Ailes, despite supporting Megyn Kelly, is said to be friends with Trump and talk to him regularly. Now, he's been forced out at Fox News by Rupert Murdoch's hyper-leftist son just some three months before the election. Gabriel Sherman: Oh, without question, the last two weeks illustrate the shifting power dynamics within the Murdoch family over the control and future of Rupert Murdoch�s media empire. Based on all of my reporting, it is unquestionable that the swift ousting of Ailes would not have happened if Rupert�s two adult sons, James and Lachlan, had not been elevated last year to co-leadership positions of the company. IC: How much of this was Rupert losing a debate with his sons, and how much of it was him getting older and stepping aside a bit? GS: The fact that 21st Century Fox announced an outside investigation was really pushed by James. He is known to be a very aggressive executive. My sources say that he pushed both his father and brother and said that they needed to get in front of this. I think Rupert thought it could buy time. Rupert is famously loyal, and although he has fired executives, he takes care of people when he fires them. He gives them a lot of money. But James drove this. It took two weeks to get Rupert on board. James wanted, my sources say, to fire him for cause and not pay him a dime, and he wanted to kick him out the door. The push-pull among the three Murdochs led to the settlement where Ailes resigned and receives upwards of $40 million. 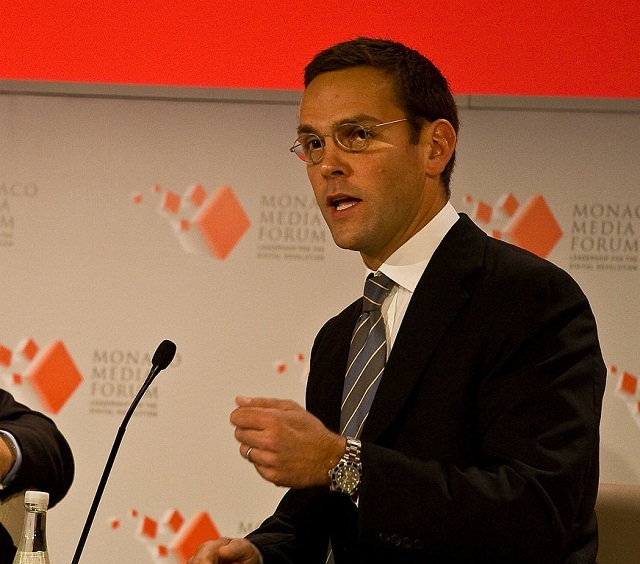 IC: For people who have only heard of James Murdoch through his role in the phone hacking scandal, to see him as, relatively speaking and aside from the women who came forward, the good person in this thing is striking. What do you think drove him: hatred of Ailes, fear of the company�s reputation, or actually some sort of moral revulsion? GS: I think a combination of all of those. James Murdoch is, by my reporting, extremely turned off and horrified by the concept of a Trump presidency, and he sees the politics of the right-wing populism fueled by Fox News as a catalyst that allowed Trump to become the Republican nominee. He�s been wanting to get Ailes out. You can forget the phony coup in Turkey, this was a coup staged here in America at the country's most powerful right-wing news organization just months before the election.